The Battle at Chickamauga in September 1863 was the seconded bloodiest encounter of the Civil War. In the deep woods of Tennessee and north west Georgia the country’s two warring armies maneuvered in the dense mountainous terrain colliding along a meandering creek called the Chickamauga. 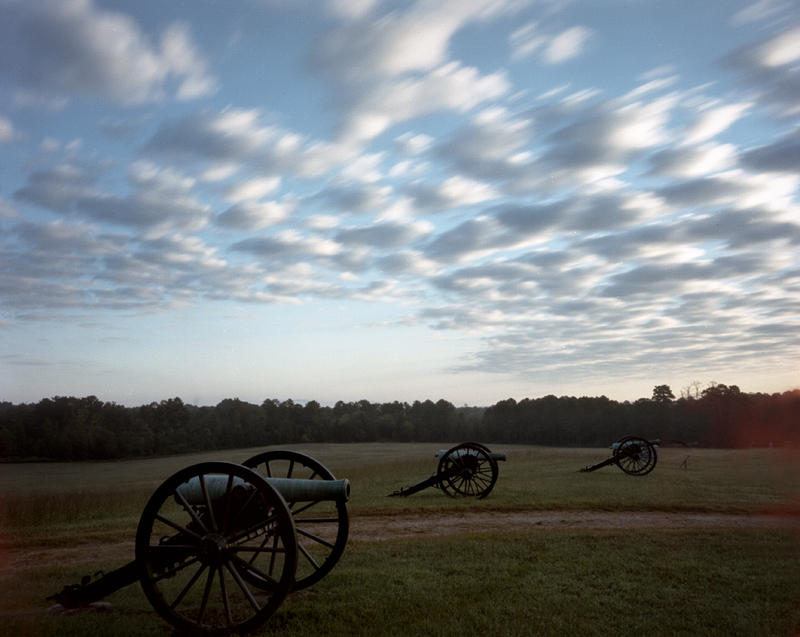 Click the link below for pinhole camera images of the Battlefield at Chickamauga and Chattanooga as well as the 150th anniversary reenactment of the Battle of Chickamauga in Georgia’s historic McLemore’s Cove.